click here to chat with a CK representative. 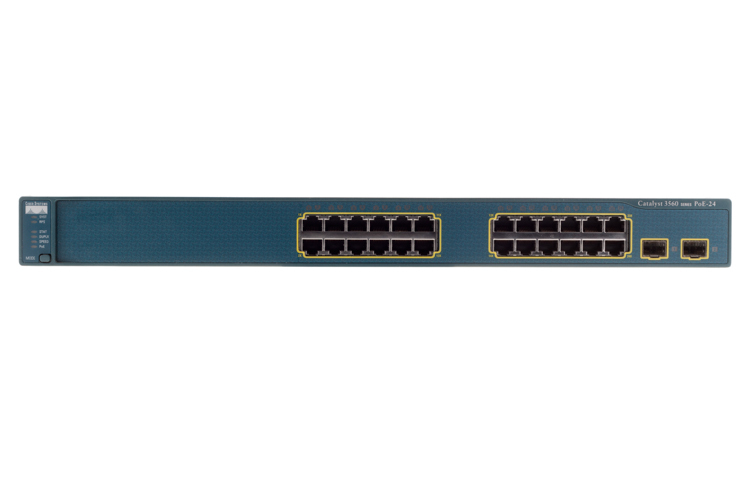 The Cisco Catalyst 3560 Series is a line of fixed-configuration, enterprise-class switches that include IEEE 802.3af and Cisco prestandard Power over Ethernet (PoE) functionality in Fast Ethernet and Gigabit Ethernet configurations. 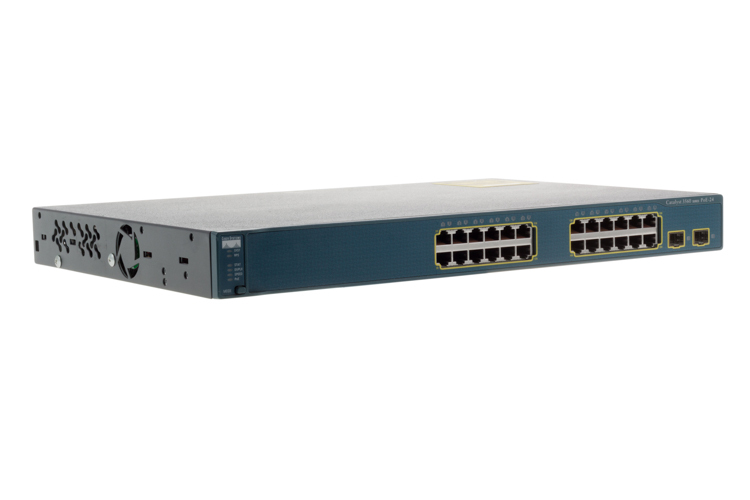 The Cisco Catalyst 3560 is an ideal access layer switch for small enterprise LAN access or branch-office environments, combining both 10/100 and PoE configurations for maximum productivity and investment protection while enabling the deployment of new applications such as IP telephony, wireless access, video surveillance, building management systems, and remote video kiosks. 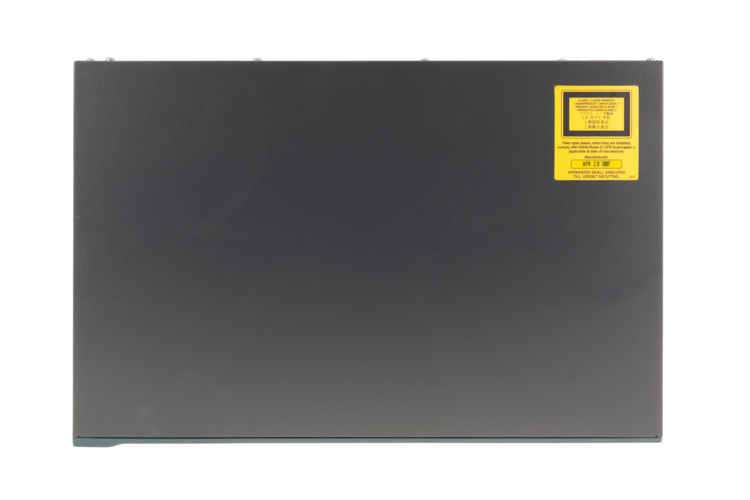 Looking for the WS-C3560G-48PS-S? Click here to visit product page. After receiving your order, take a full month to try it out. If you decide it's not right for you, or if you're not completely satisfied in every way - if it's not AWESOME, we'll take it back and refund your money. Your complete satisfaction is GUARANTEED or your money back. That's Awesome. Everything you purchase from CablesAndKits is covered by a LIFETIME Warranty including a LIFETIME Advance Replacement Guarantee. The AWESOME never ends. We understand that in the event of a product malfunction or failure long downtimes are not an option. If you experience a malfunction or failure with a product at any point during your ownership we'll ship a replacement the same day you report the issue. We'll even expedite the shipment if requested, with an effort to provide a delivery date and time that meets your needs. That's Awesome. Terms and Conditions apply. Click here for details.